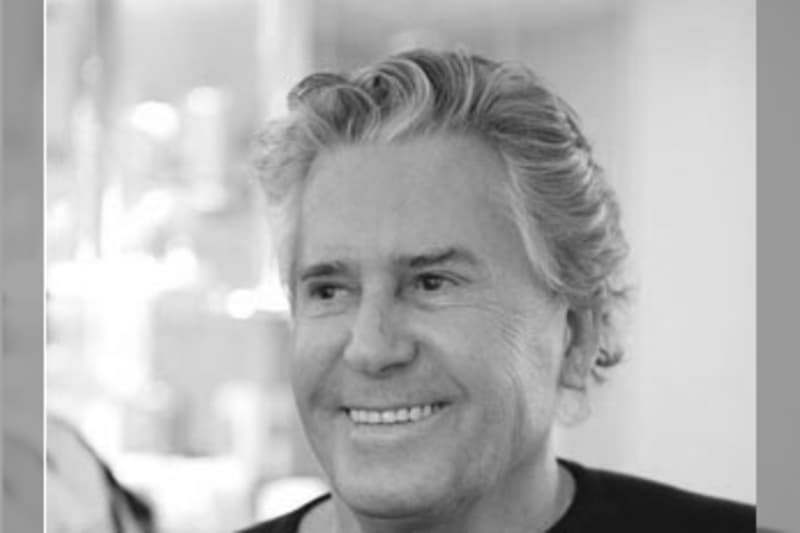 Globally renowned Daniel Galvin OBE, famous for giving Twiggy the blonde hair that she is known and loved for (as well as styling and colouring the hair of an endless list of celebrities), speaks to Bridebook about wedding hair and how to make sure your hair looks its absolute best on your big day. How far in advance of your wedding should you be thinking about a regime? I always recommend that you should have your highlights / colour done 1-2 weeks before your wedding day to give the colour plenty of chance to settle. What can you do to ensure your hair is at its best the day of the wedding? The best thing to do is keep hair in amazing condition by using good treatments a few times a week, at least 3-6 months before your wedding. This will ensure your hair is shiny, healthy and beautiful looking on the day. What else other than products can effect the health of your hair? Blow-drying, tongs, straighteners, swimming and everyday wear and tear will affect the condition of the hair and should be avoided as much as possible in the run up to your wedding. Is there anything else that is important to keep in mind? Maintaining the colour of your hair, using Daniel Galvin detox to clean the colour and get rid of impurities, and Daniel Galvin clear gloss to make it shine for at least a year before the wedding is important so that it looks amazing on the day. Where did you get married and what was your favourite part of your wedding? In Muswell Hill, London. My favourite moment was undoubtedly seeing my beautiful fiancée coming down the aisle looking ever more radiant, but the whole ceremony and reception were equally as special. Finally driving to Fronton On Sea for our honeymoon also makes the top of this list.